Steer clear of all those processed sugar loaded cereals as they will make horribly wired up and anxious, along with upsetting your stomach with a terrible ache. Instead, pick out some healthy whole-grain varieties that contain complex carbs like bran flakes, corn or oatmeal. A bowl of whole-grain cereal will give you no more than 200 calories, and they are extremely easy for the stomach to digest. Be sure to fill up your bowl with milk to brim your body with protein, and sleep-inducing tryptophan. Fat-free Greek yogurt is your best pick if you want to trim your body with high quality dairy protein, along with satisfying your bedtime snack cravings. Greek yogurt is brimming with tryptophan, which will relax your body, bust all your anxieties and help you enjoy quality sleep without any disruptions. Furthermore, Greek yogurt will help you soothe your stomach, which will cut down your chances of waking up due to indigestion, or heartburn. 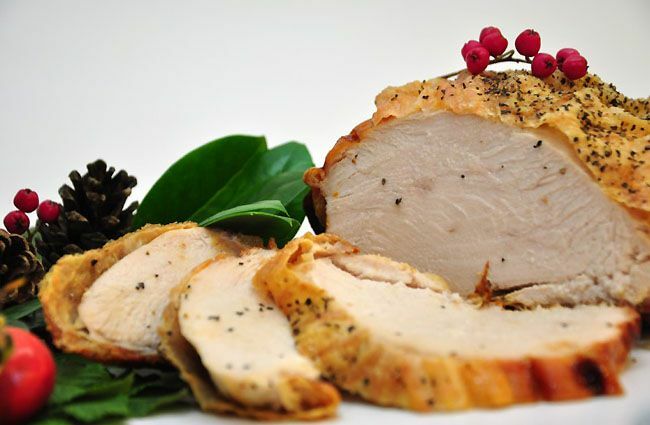 2 slices of white meat turkey pack up lesser than 100 calories, and they are your best pick for a low-fat dinner that is brimming with fine quality protein. The best part is, turkey is loaded with tryptophan, an essential nutrient that promotes quality sleep. So if you’re struggling with sleep issues or insomnia, add 2-3 slices of turkey to your dinner diet. Apples are packed with fibers and they are your best pick if you want to crunch on something that’s sweet and satiating. And if you add one tablespoon of almond or peanut butter, you can enjoy a dessert-like-fix without adding up the calories. This snack is a crunchy nut delight that won’t make your stomach feel bloated or heavy, and it will keep you satiated until breakfast. One single serving pack of no-fat chocolate pudding cup packs up no more 90 calories, and this succulently savoury treat is your healthiest pick if you want to devour a creamy dessert. You can totally devour it as a bedtime snack, for it contains no fats that your body will have a hard time digesting. Most people avoid eating string cheese since it’s processed and that has given it a bad name. Truth be told, one mindful serving of string cheese is your best pick to brim your body with healthy fats and satiating protein that will fill you up and satisfy your hunger without packing up no more than 80 calories. Furthermore, string cheese is brimming with essential amino acid tryptophan, which is highly recommended for individuals struggling with sleep difficulties, insomnia and disturbed sleep patterns. 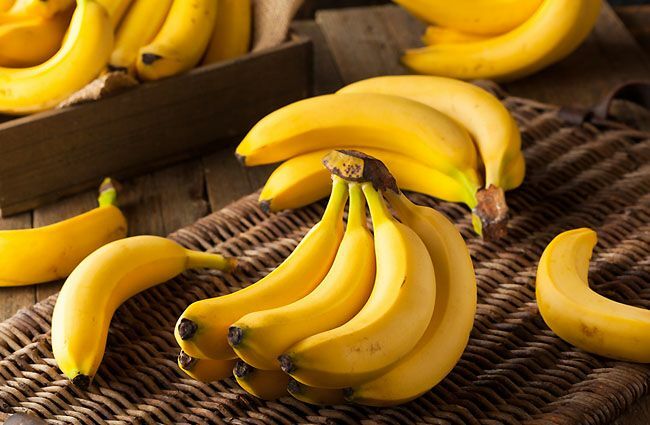 Bananas are packed with fibers, which satiate your appetite and put an end to all your unwanted pangs of hunger. They are also loaded with tryptophan, which is a natural relaxer to help you bust your stress and anxiety. One medium-sized banana packs up no more than 100, and they make the perfect snacks to energize your body after a tiring morning. They also make the healthiest midnight and post-midnight snacks if you want to eat mindfully and shed some pounds. 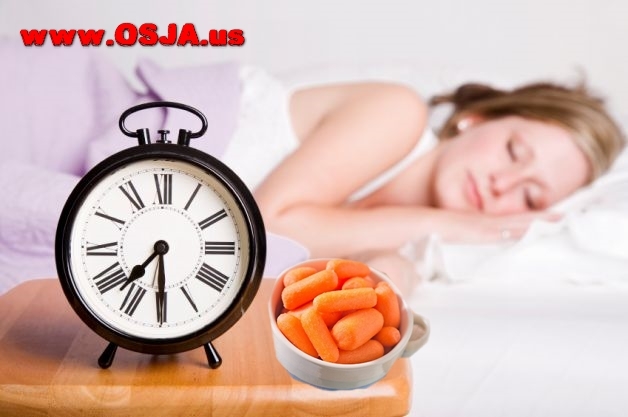 Now that you are aware of all the best bedtime snacks, be sure to eat mindful portions, and stock up ingredients like baby carrots, whole grain cereals or biscuits, and grilled turkey slices. You can always add cheesy sauces and other low-fat dips to make your little bedtime treats satiating and savoury. Just be sure to steer clear of fat-rich and processed foods that will cause bloating and tiredness in the morning.